Could the light in these be any more stunning? 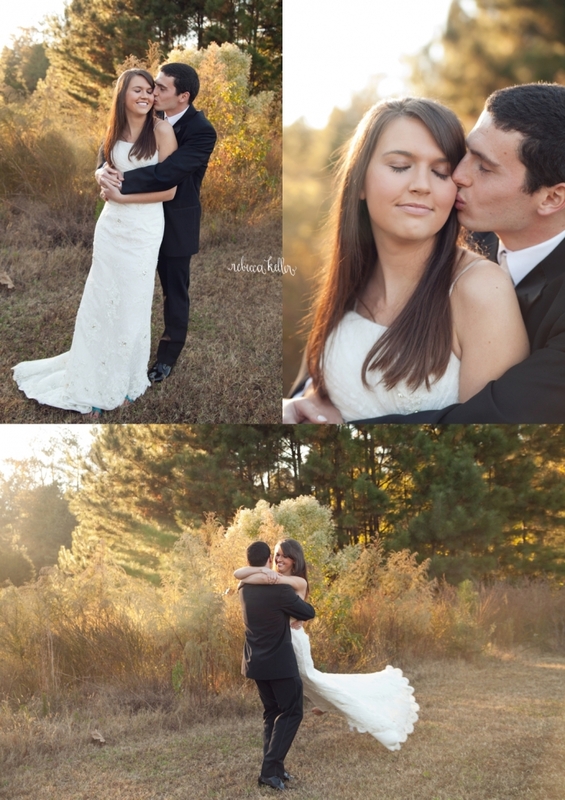 It was a perfect October afternoon for one year anniversary portraits of these two. (Yes, October. Lots of blogging to do!) He rented a tux so I was so thankful that the rain stayed away and we were able to capture some sweet anniversary images for these two. I don’t think the weather could have been any more perfect. 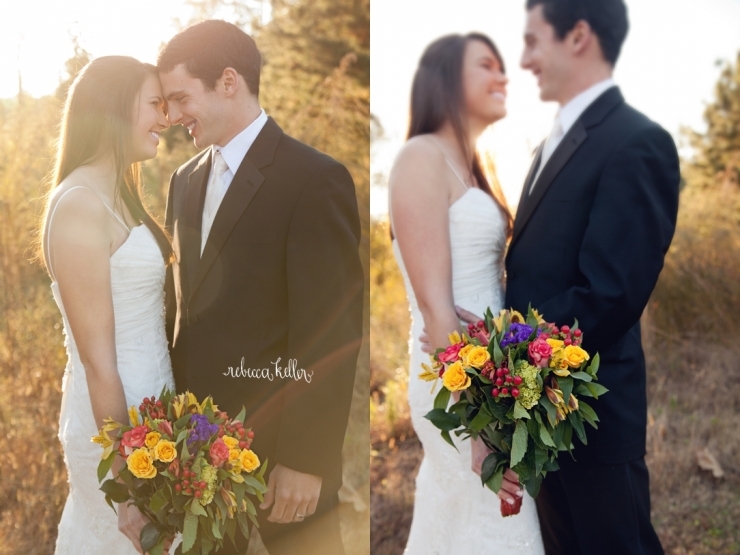 Love, love, love her dress and the fall bouquet she brought for their session. 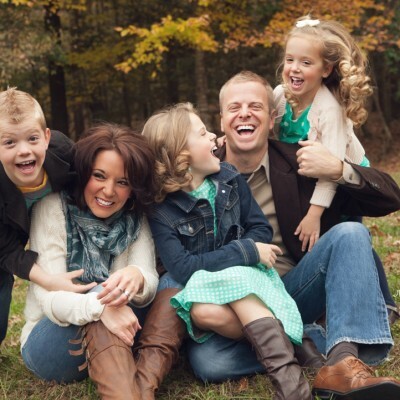 Oh, and don’t forget – if you booked a session in 2013, don’t forget to click here to sign up for the e-mail list so you will be the first to know when the contest for a free session in 2014 will be announced. More Information coming soon! 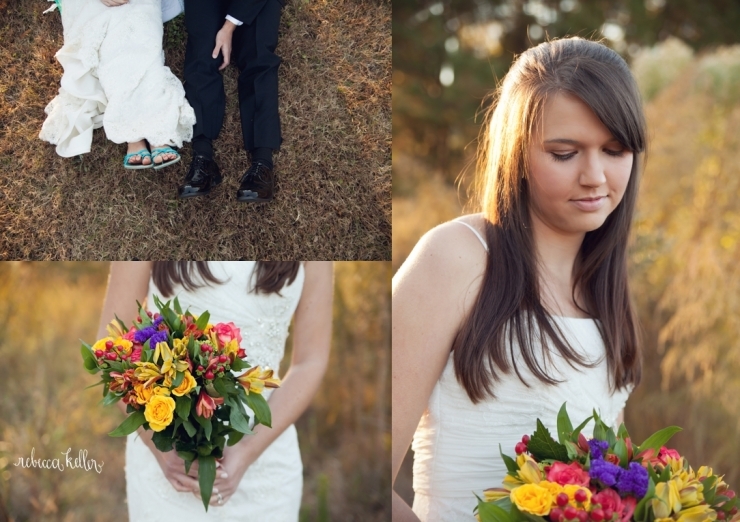 Contact Rebecca Keller Photography for more information about Raleigh Bridal Portraits in Raleigh, N.C.